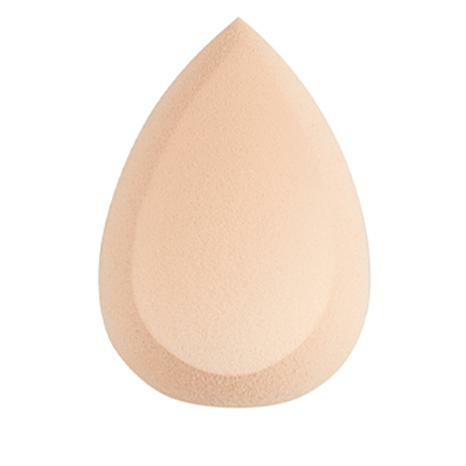 This versatile sponge is shaped for expert control and ease of application of liquid, cream or powder foundations or concealers. Designed to deliver custom coverage. Did I say PERFECT? I love this sponge! 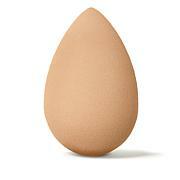 Blends perfectly and makes my skin look airbrushed. Easy to clean and dries fast. Doesn't pull on my skin and no little pieces of sponge left behind.